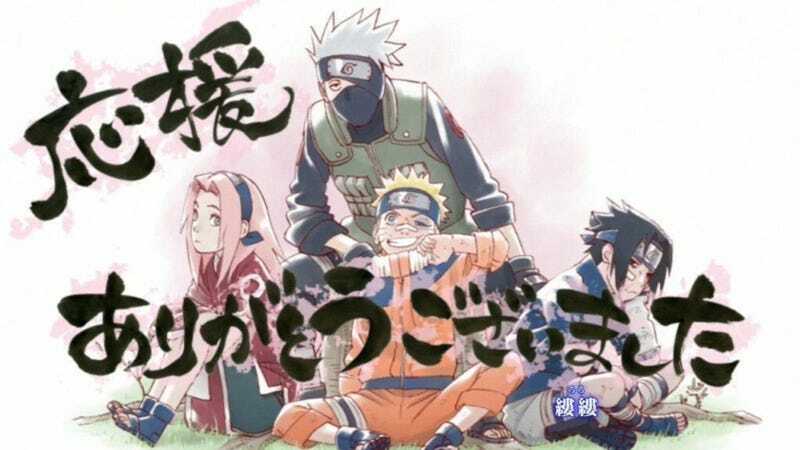 Yesterday, the last episode of Naruto Shippuden aired, ending Naruto Uzumaki’s starring anime run. Fans are taking the opportunity to offer gratitude and share their memories. Naruto won’t be disappearing completely! His kid Boruto is getting a spin-off show starting next month.